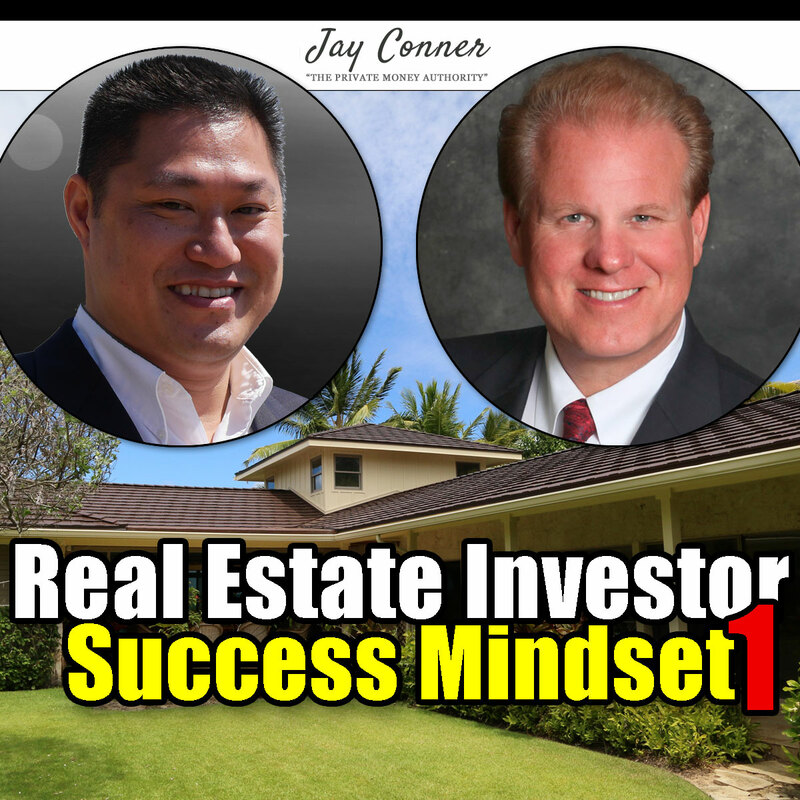 Chaffee-Thanh Nguyen joins Jay Conner this week to discuss successful attitudes for Investors. 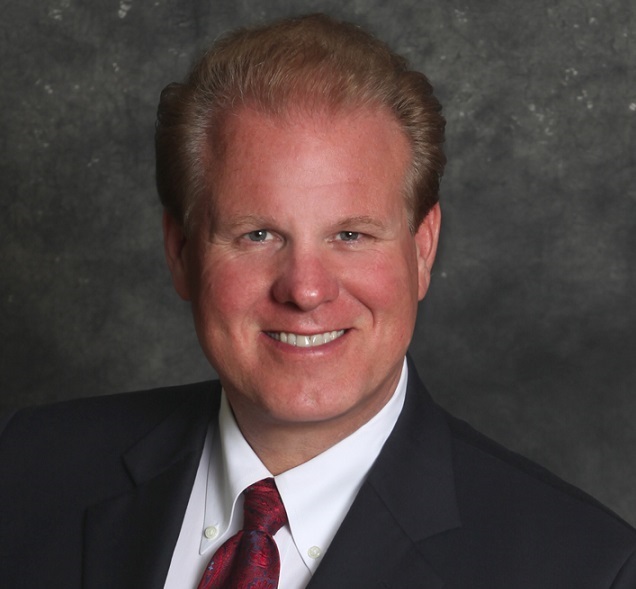 Chaffee has experience in investing in rehabs, assignments, short sales, raw land, entitle laand, community development in New Mexico, wholesaling and more. He took every good course he could find on real estate investing. Then he implimented what he learned. What he found was when he hired good coaches, his business would doube or move twice as fast. Chaffee's first deal was without a coach and was a disaster. He discovered the real secret was how people used their knowledge. How to change a scarcity mindset to an abundance mindset. Afraid of many difference because of a lack of something. Then you don't take action because of that. The other side is that there is enough for everything you want to do. When you take certain action, abundance will come sooner or later. "You have to get out of your own way"
Les Brown: You can't see what's outside the picture when you are in the frame." You don't know what you don't know. Asking the best questions set you in the best directions. What did you want to do as a child? Why did it change? Real Estate investing is a powerful stepping stone to achieve your passions, even if Real Estate is not your passion. What is youer passion? How do you keep yourself in the right mindset? Always do activities that move you towards your goals. Is it the highest and best use of your time? What will make you the most money in the shortest time?